As part of her continuing series on how to choose the right land to lease, Meg takes us to the next step: Analyzing Carrying Capacity and Planning for rotational grazing. Everyone knows that things aren’t always what they seem. 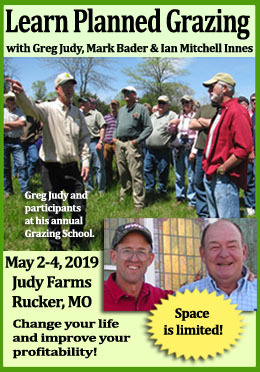 Maybe you’ve found what seems like the perfect pasture to lease or buy, or maybe you’ve looked at one that’s less than ideal. Especially in agriculture, there are a lot of “invisible” factors that will make the reality of your new enterprise different from your early impression. Do not skip the one final step before either signing papers or walking away: revealing these hidden factors through a farm feasibility analysis. A feasibility analysis is a set of basic projections that will give you a look into the future of your operation. It will show you the maximum carrying capacity and profit potential for a certain piece of land, and how much money and work will be needed to reach that potential. This article is first in a two-part series. I’ll discuss stocking decisions first, then financial projections and operation growth next week. Step 1: Estimating available forage. Before you can start planning your grazing rotation, it is imperative that you know how much grass you’ll have to work with. It is easiest to do this well into the growing season on a fully-rested piece of ground. At other times of the year or when the area is being grazed, you’ll have to adjust your estimate accordingly. You can use a rising plate meter, a pasture stick, or even a tape measure. If you need help, ask a farming friend or a local extension agent. There are countless resources online as well. Make sure that you are measuring forage in pounds or tons of dry matter (DM) rather than wet weight. Take measurements at many locations across the property. Once you know how much DM per acre your land is currently producing, divide the number in half. You’ll want to move your animals when they have consumed no more than half of the standing forage in any paddock. Regularly removing more than half of the forage will reduce the amount of litter your animals trample and the amount of stockpile you build. Multiply this number (the amount of available forage per acre) by the number of grazeable acres. This will give you the total amount of forage DM you’ll have in one full rotation. If you allow full recovery between rotations, this is the amount of DM you’ll have in each growing season rotation. [wpcol_2third id=”” class=”” style=””]Step 2: Determining livestock DM intake. This isn’t the quickest thing to do, but here’s a flyer from Iowa State University Extension that describes a very accurate way to do it, and then a few ways to get a decent estimate quickly[/wpcol_1third_end] Remember that your animals will grow and reproduce! If you plan to run stocker cattle, use their end weight for calculations rather than their starting weight. Plan for lactating cows with calves, not first-trimester dry cows. This is where the animal unit (AU) method of forage allocation is helpful, but you don’t have to use it. Step 3: Choose your rotation length. The carrying capacity on your land is directly linked to the length of your forage recovery period, and therefore your rotation length. Observe or find out how long it takes in your area for a grazed grass plant to grow 3-4 new mature leaves. This is the point at which it is fully recovered, and its productivity won’t be hurt by another grazing. To be sustainable, your rotation must be long enough to allow every paddock full recovery before you come back to it. 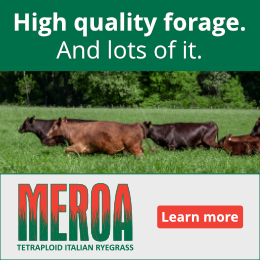 Not letting your grass grow back completely means that there will be a lot less forage mass for your animals to eat. 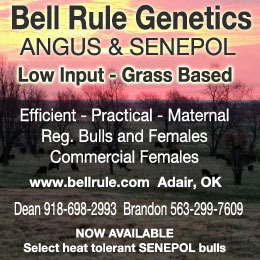 This tremendously decreases the carrying capacity of your pasture. Step 4: Decide how often to move your herd. 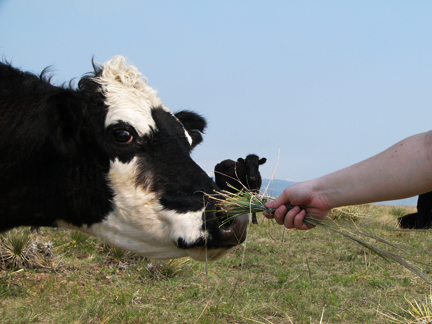 The more frequently you move your animals, the higher density you can graze at. This accelerates land improvement, animal performance and drought preparedness. Less frequent moves mean decreased rest periods for forage, higher risk of internal parasite infection, and uneven grazing due to lower densities. I recommend moving a beef herd every day or every other day in a mob-grazing scenario. However, you need to balance production with your quality of life and your other responsibilities. Even if you can only move your herd once a week or month, it’s better than not rotating at all. Click to see this full size. Kathy walks you through the math in case it’s difficult to understand as you read it. Step 5: Calculate the carrying capacity of your land. Always underestimate the amount of forage you have and overestimate what your livestock will eat. It’s better to be pleasantly surprised with extra forage than to run out. 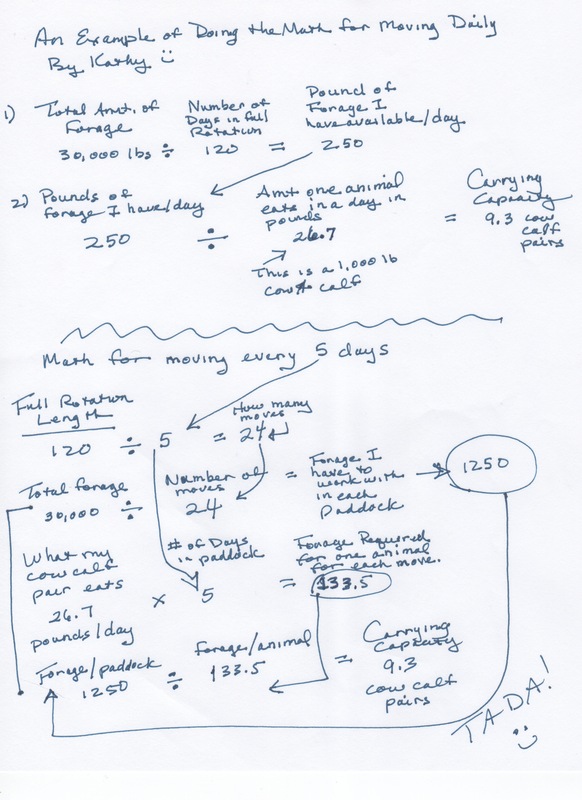 The easiest way to calculate carrying capacity is by using once-daily moves, since you’ve determined animal intake per day. Divide the total amount of forage DM available in one full rotation by the number of days you have chosen. This will give you the amount of forage DM that you can allocate to your animals per day. Divide that number by the daily DM intake of one animal. The result will be the number of animals that your land can sustainably carry. If you don’t want to move your herd every day, divide the number of days in your full rotation by the number of days between moves. This tells you how many times you’ll move your herd in one rotation. Next, divide the total amount of forage available in the full rotation by the number of moves you’ll have. The answer will be the amount of forage you have to work with in each move. Multiply the daily DM intake of one animal by the number of days between moves. This gives you the DM intake of each animal in one move. Finally, divide the amount of forage available per move by the animal intake per move. The answer is your carrying capacity in head. You don’t have to stock your land to its capacity in your first year. It’s a good idea not to, because your calculations are only estimates. Plan to leave yourself some extra grass and buy more animals in the future. It’s stressful and discouraging to run out of grass during your first year on a new farm, especially if a drought occurs. After spending the summer of 2012 in Missouri, drought is on my mind a lot! Step 6: Lay out your grazing rotation. The last step in rotation planning is to decide how your animals will move around your land. Make multiple copies of your property map. Draw a few sample paddock layouts, considering the land characteristics you observed during your tour. How will you utilize water sources and shade/shelter features? Will you build or tear down any fence? 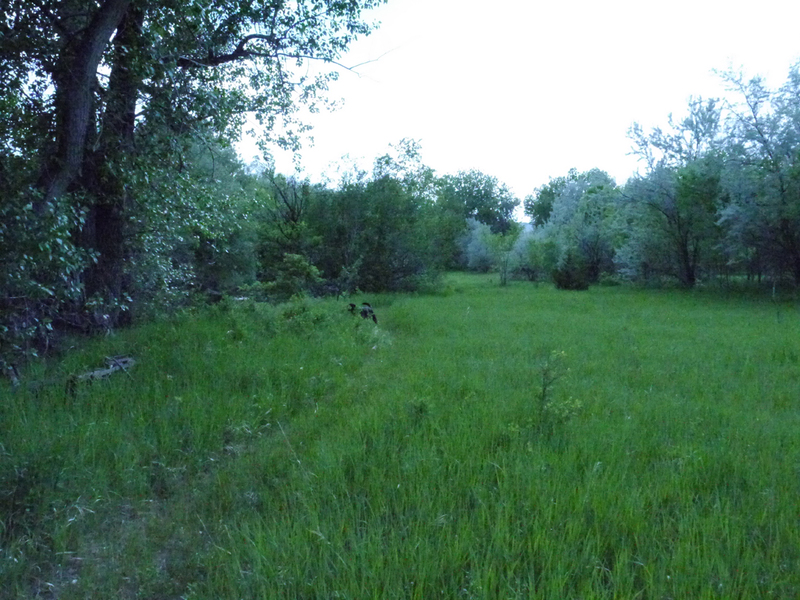 How will you avoid interference with utility access, hunters and other land users? Where should your animals be at certain times of the year? Your rotation plan will probably change a little when you begin grazing, but it will give you a solid starting point. Next week I will explain the second component of your farm feasibility analysis: the financial projections. These forecasts will give you insight into startup costs, ways to grow your operation, and management decisions that will yield the highest profits.